You can keep your Beatles and ABBA and Charlie’s Angels. When it comes to supergroups, the team at National Storage St Marys is all we need. 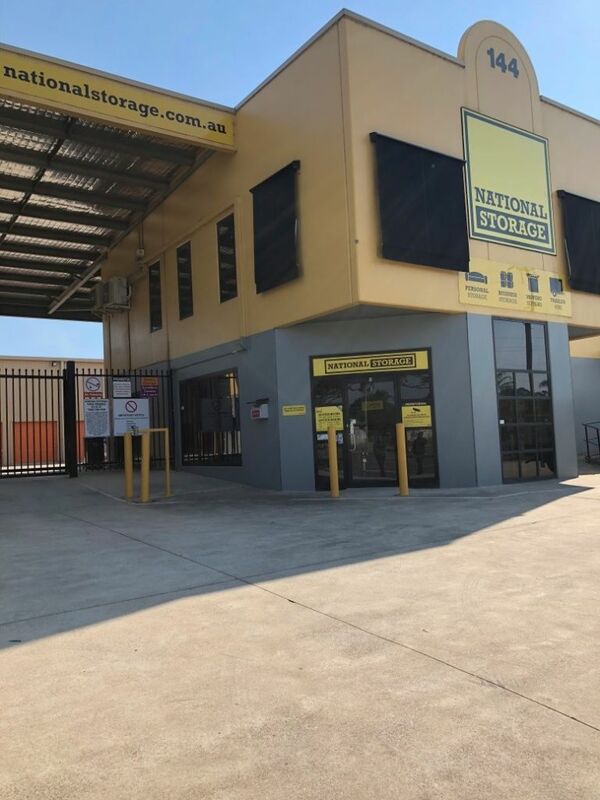 National Storage St Marys is located near the St Marys Leagues Club and the indoor shooting range. This centre offers a diverse range of unit sizes to suit all storage needs, ranging from 1 x 1m up to a whopping 53sqm. National Storage St Marys takes security seriously, with 24hr video surveillance, high-tech pin keypads for each unit, and an onsite manager. And if you need a feature to tell this centre apart from others, National Storage St Marys has shopfronts that can be used as business offices. Pretty nifty, no? We’ll take your word for it, Ronita! Padlock: strong, secure, and reliable. Describe the St Marys team in 3 words. Visit: 144 Forrester Rd, North St Marys, NSW 2760 (the centre is open 8am-5pm Monday to Friday, 9am-2pm Saturday. Customers can access their units between 5am-9pm, 7 days a week).